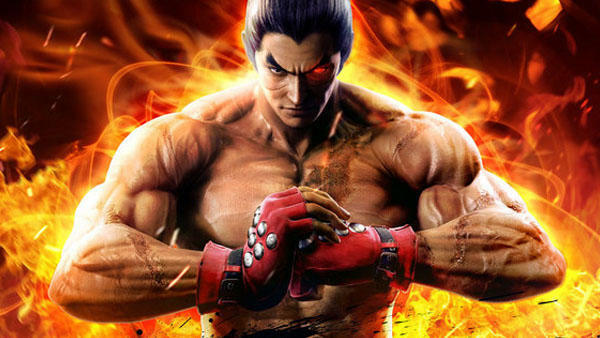 Tekken 7 has been teased before, but all we really know about it so far is that Bandai Namco has turned to the Unreal Engine 4 to hammer out its graphics. And of course, the Mishima family is as dysfunctional as ever, but when isn't it? Bandai Namco is now ready to pull back the curtain on its arcade version, showing off the HD graphics and new "Power Clash" and "Rage Arts" systems for the first time. New characters Claudio and Katarina also make an appearance, and man, this is just awesome. Truth be told, I've never been that huge a fan of the series, and can count the number of times I've sat down with it on both hands. I think it was with Tekken 3, back when Namco had all but perfected the PlayStation's slow frame rate. It's never too late to start, I suppose, and I think this is something I would like to play. I'm interested in seeing the weird combination of a Japanese fighting game and the Unreal Engine 4 put to the test. It isn't the only major Japanese release to employ the engine either as Square Enix has turned to it to power Kingdom Hearts III. More to come on Tekken 7 as the game nears its February release on the Japanese arcade scene.